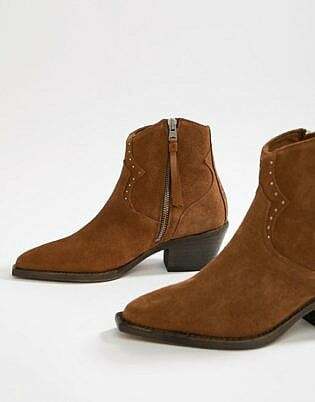 The 1970s are one of the most revisited decades when it comes to fashion, and they continue to influence modern style. 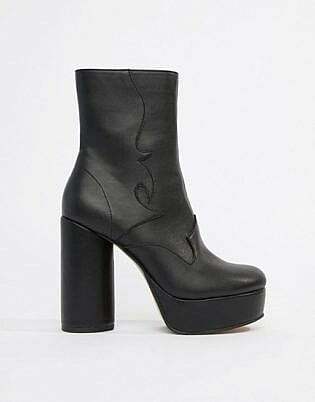 Thanks to the era’s whimsical uniqueness and freedom of expression, the ’70s and their style are something to which both designers and fashion-lovers are continuously drawn. From hippy and glam rock to disco and bohemian, the decade encapsulates numerous iconic styles that are still wearable today. 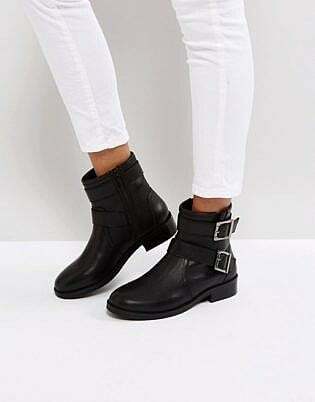 All you need to know is how to rework those time-tested trends to fit perfectly into your wardrobe. Fashion in the ’70s covered many genres and styles. Thanks to a penchant for creativity and expression, the decade saw the birth of many trends that continue to influence fashion today. 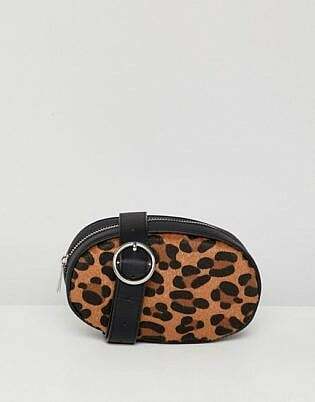 As well as the instantly recognisable disco and hippy styles of the era, there were also boho-chic, punk and glam rock, folk and ethnic, safari and military, and sporty-chic fashions. 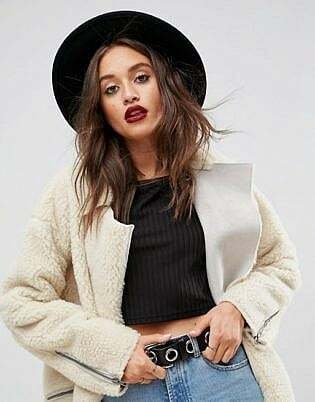 Included amongst these trends were also the key items and details for which the decade is now known, such as earthy tones, suede, bell-bottom pants, fringing, and high-waisted designs. Like the fashions of the decade, the hairstyles were also diverse. While bohemian babes preferred a natural look, disco divas opted for shaggy cuts instead. Hippies, on the other hand, often rocked a centre part with flowing waves. Bangs were also a favoured look for the decade and were sported by many women. 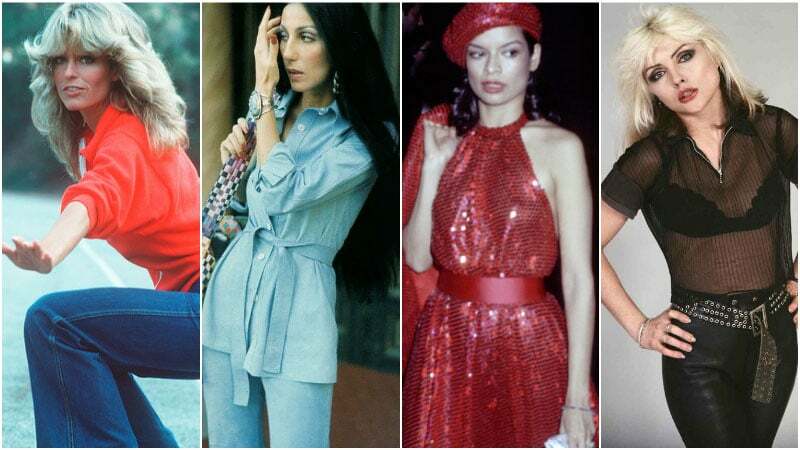 Every decade has its iconic celebrities and styles stars, and the ’70s were no exception. Amongst some of the decade’s most famous names are women such as singers Cher and Debbie Harry, actress Farrah Fawcett, and Bianca Jagger. While each of these ladies had a unique style during the time, they all dressed in a quintessential ’70s manner. In particular, Debbie Harry showed off a chic punk style while Bianca Jagger epitomised disco fashion. 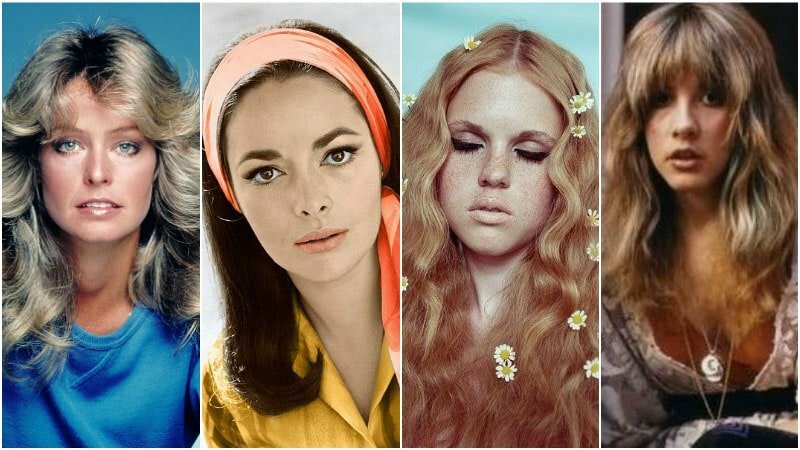 Makeup in the ’70s saw a few main styles emerge. Firstly, there was the natural makeup look that was favoured by the bohemians and hippies. 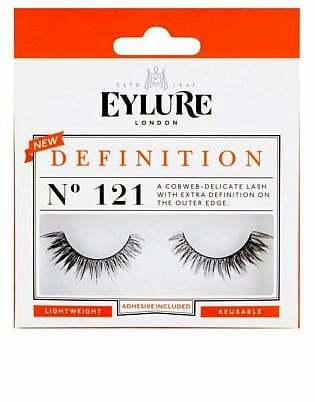 This look avoided bold and colourful makeup and instead simply enhanced one’s natural beauty. Disco makeup, on the other hand, took the opposite approach to beauty. 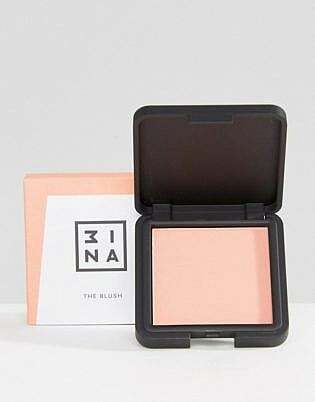 The bright and bold look often included shimmery coral cheeks, orange lips, and extreme eyeshadow in unique shades, such as blue or green. Likewise, glam rock makeup was also bold but tended to be more theatrical than disco looks. When it comes to creating a chic outfit, the ’70s are a great source of inspiration. 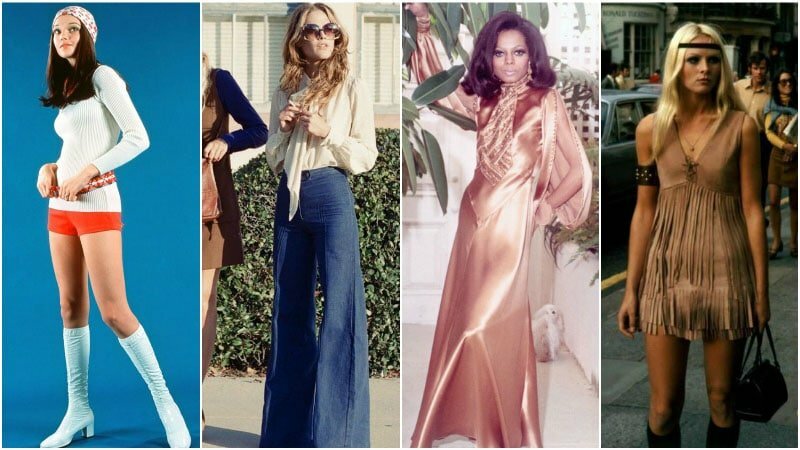 Thanks to the diversity of fashion in the decade, the ’70s have something for everyone. All you need to do is pick the style that best suits your personal tastes. Just remember, instead of completely copying a look from the past, you should aim to work it into your modern wardrobe for a contemporary take on the trend. 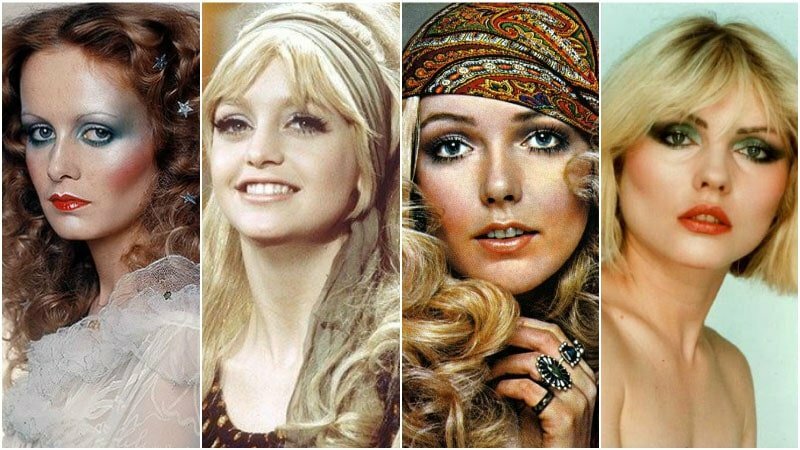 While hippy styles were born in the ’60s, they developed in the ’70s to become a key look for the decade. One of the most famous styles of the era, hippy outfits often featured unique, colourful designs. While cuts were kept simple and styles remained casual, the trend was bold and expressive. 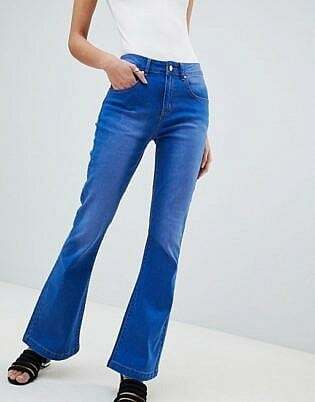 Denim, suede, bright prints and patterns, and flares all played a significant role in the trend. 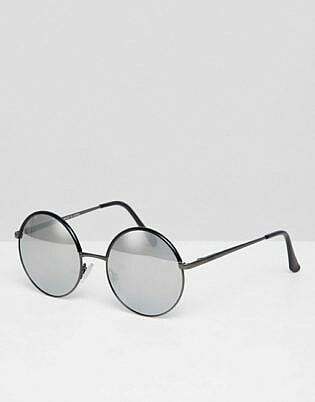 Although full hippy outfits can appear overly excessive in today’s environment, elements from the style can easily be incorporated to create a chic and modern, hipster look. In the ’70s, aerobics began to rise in popularity and, as a result, sporty-chic fashion became a major style. 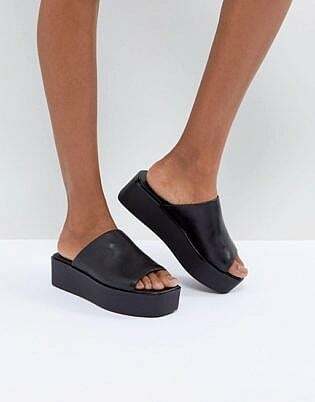 The trend, which is somewhat an original version of today’s athleisure look, combined comfort with style for a relaxed yet elegant appearance. 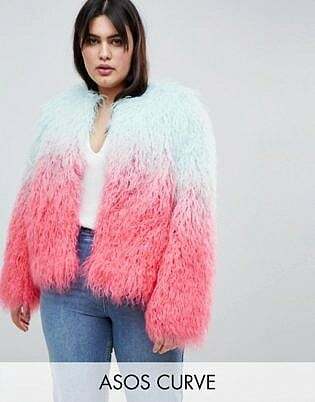 More specifically, the look favoured minimalist shapes and silhouettes and injected casual wear with athletic styles, such as sports jackets, sneakers, jogging suits, caps, and T-shirts. 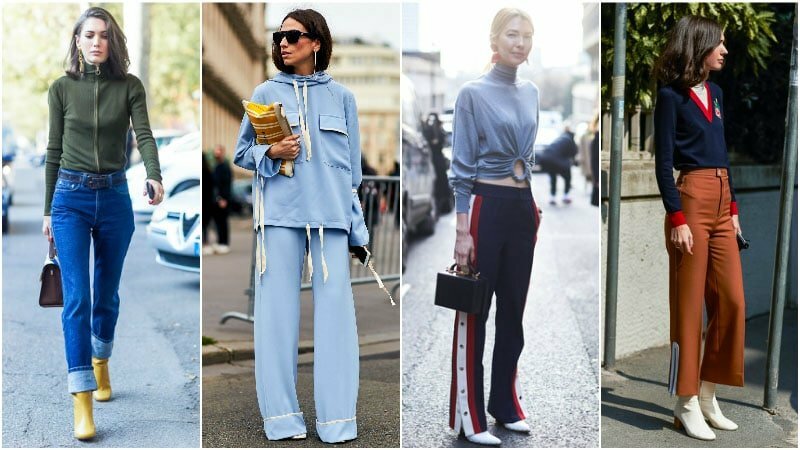 This trend is easily wearable thanks to sports luxe looks. 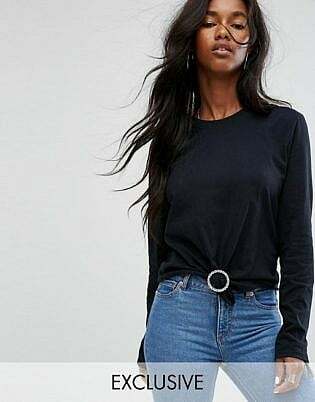 To add a more original feel, simply include some identifiable 70’s details, such as a turtleneck sweater, to your outfit. 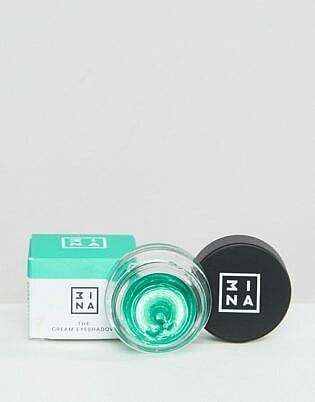 All the glittering and sparkling of disco fashion has become popular once again with designers and style stars everywhere embracing the extravagant style. 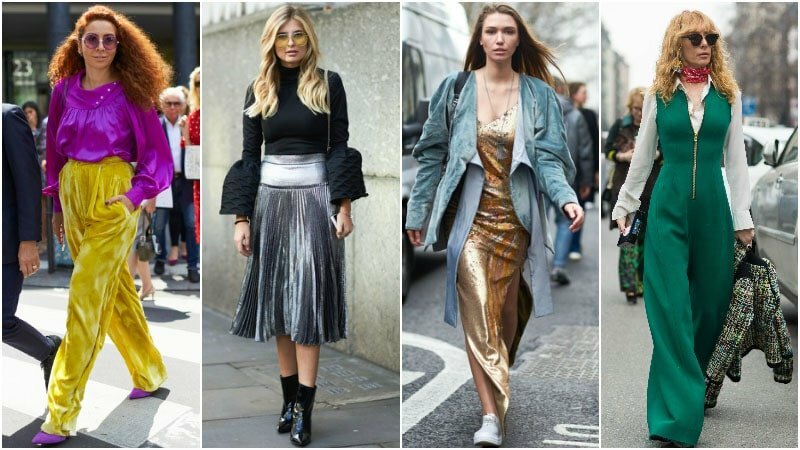 Filled with metallics, sequins, high-waisted pants, and neon colours, this trend was a huge part of the ’70s. As this look offered an element of luxury that others styles of the day did not, it was perfect for evening wear and hitting up Studio 54. 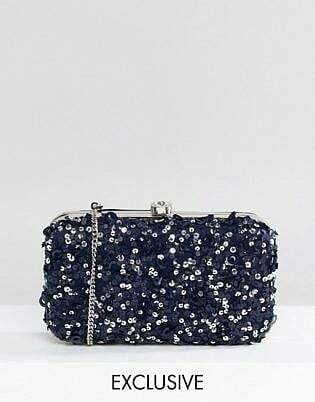 Today, the style once again makes an excellent evening look that is sure to get you noticed. Try it for yourself with a statement shirt on top, glittering pants on the bottom, and chunky heels on your feet. 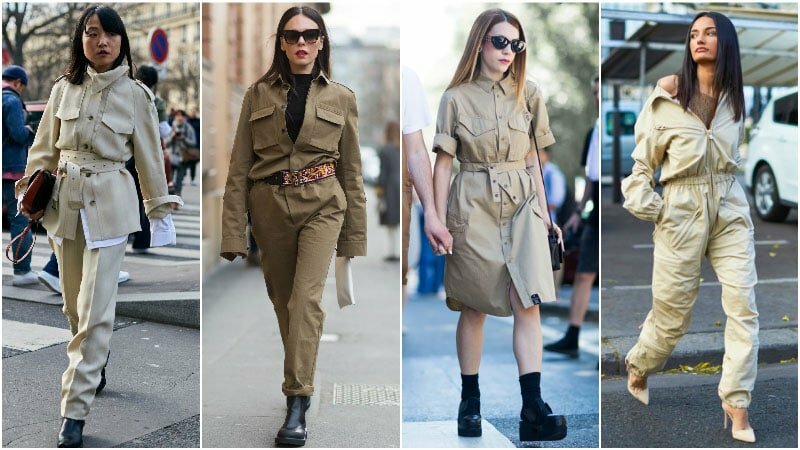 While many people focus on the hippy and disco styles of the ’70s, safari and military looks were also exceedingly popular. These looks, which took off in the mid to late ’70s, were characterised by a utilitarian aesthetic and earth tones. In particular, khaki and sand colour palettes were a prominent part of this trend. On top of these colours, the casual trend also featured relaxed silhouettes, patch pockets, and wide belts. 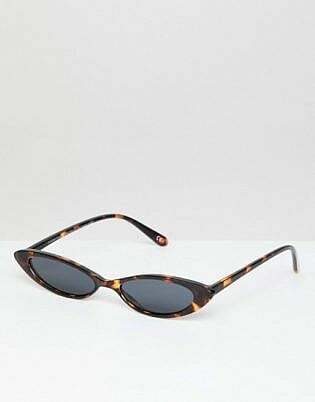 Since that time, these styles have consistently come back into fashion thanks to their strong appearance. 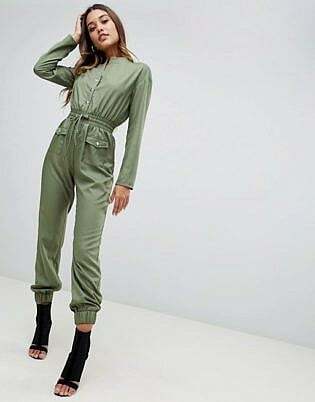 Today, you can often find stylish safari and military-style jumpsuits that are perfect for a chic weekend look. Ethnic and folk styles were an offshoot of the hippy culture in the 1970s and also often featured bright prints and patterns. 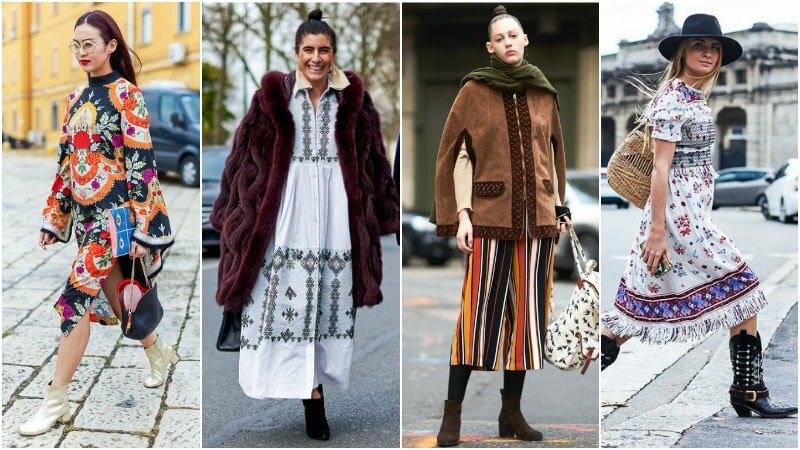 Unlike hippy style, however, these ethnic looks centred on cultural designs and borrowed details from the traditional costumes of different nations. Most commonly, the trend featured Native American references and refined European folk motifs. To rock this trend, embrace dresses, ponchos, jackets, and accessories with embroidered patterns or colourful prints. 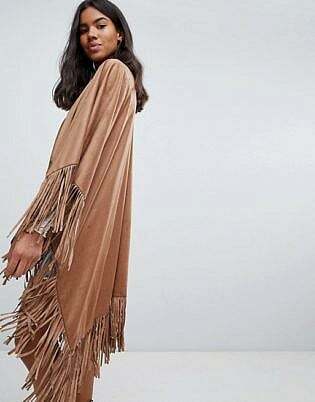 If you love traditionally feminine designs, then the boho-chic fashion style of the ’70s is for you. The lovely and whimsical style continues today, embracing the details of its origins. 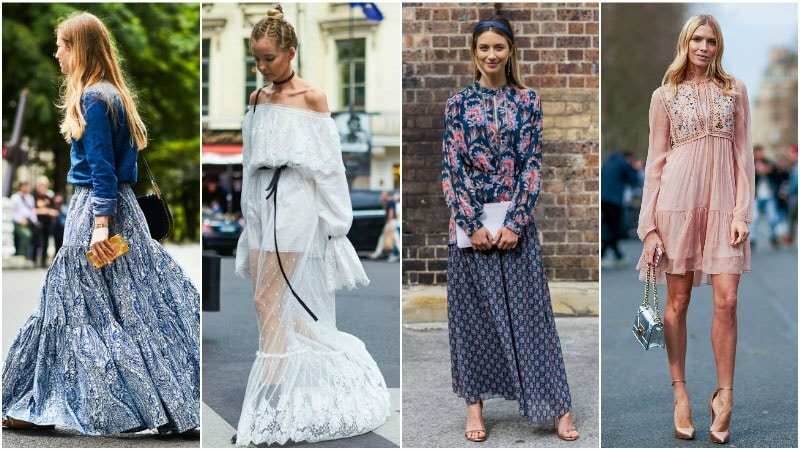 From crochet and lace to rich floral and paisley prints, this trend was (and is) all about delicate designs. 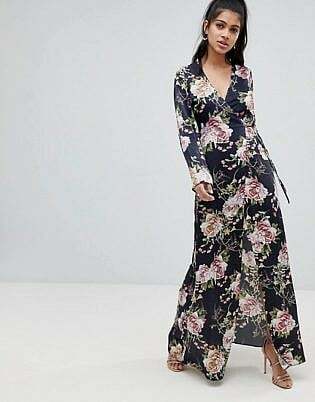 Today, you can recreate the style with the help of a flowing or billowy maxi dress. This relaxed silhouette evokes the carefree feeling for which the bohemian culture is known. 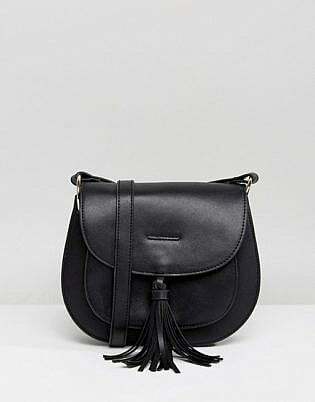 Pair it with a cropped denim jacket, sandals, and a saddle bag for the perfect modern take on this trend. Glam rock was one of the bolder looks for the decade and was instrumental in the adoption of unisex fashion. David Bowie was a pioneer of this fashion trend and paved the way for both men and women to follow suit. Blurring the lines between what was typically considered masculine and feminine, glam rock men and women embraced metallics, ruffles, satin blouses, bold colours, tight pants, platform shoes, unique makeup and dyed hair. 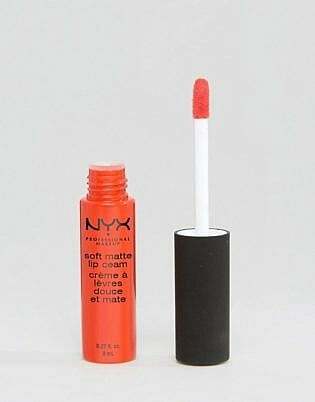 The style also intermingled with punk trends from the late ’70s creating a new, rebellious look. 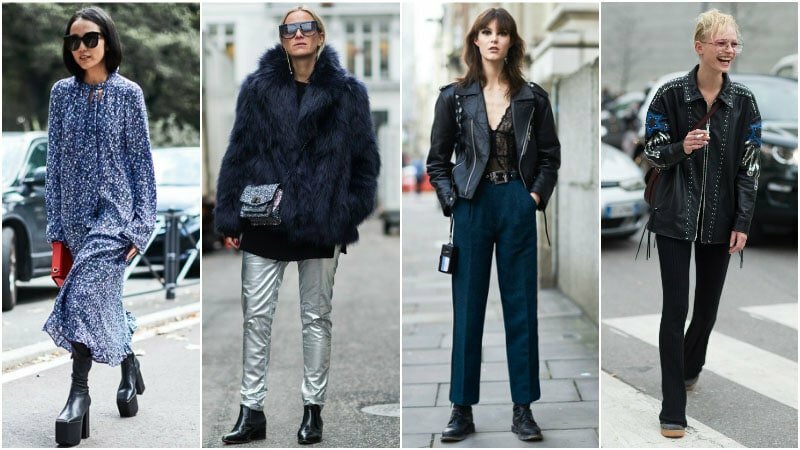 For a chic outfit, try channelling these combined styles in an edgy yet glamorous way. 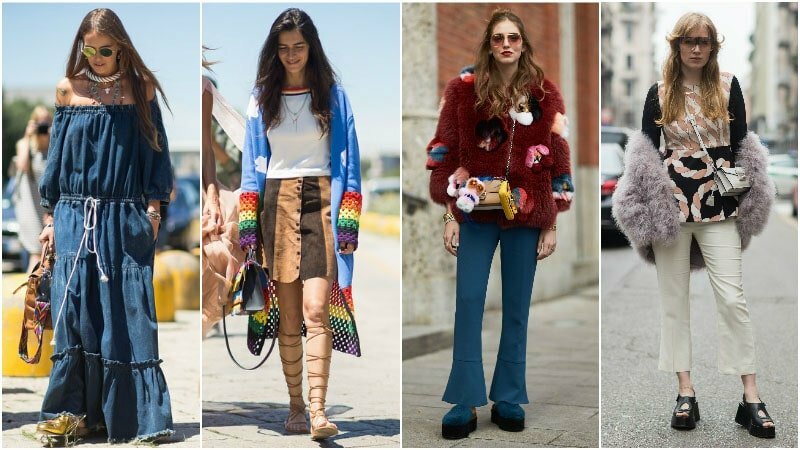 Start by finding the 70’s trend that best suits your personal style. Don’t try to directly copy a look from the decade as it will appear outdated. Mix details and key styles from the era into your current wardrobe to create a modern interpretation of 70’s fashion. 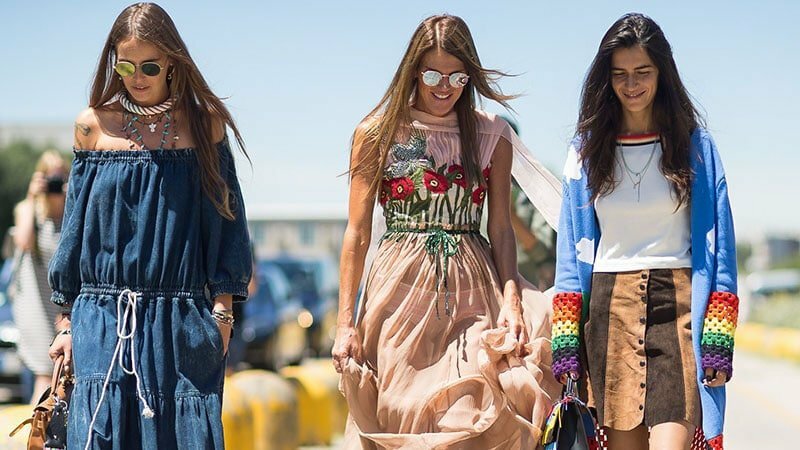 If you like a traditionally feminine look, try hippy, bohemian, disco, and folk trends from the decade. If you prefer a stronger style, embrace glam rock, sports-chic, and safari looks. Hair and makeup can also be used to add a chic 70’s touch.